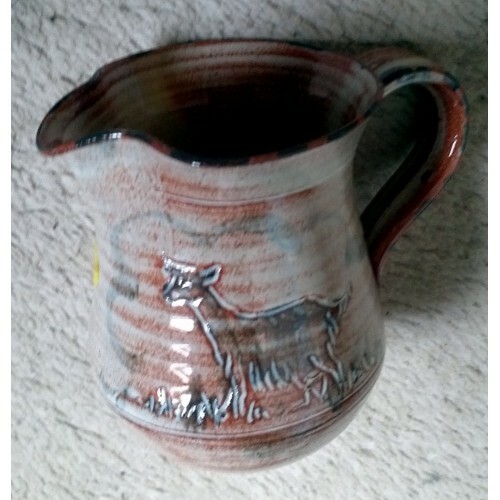 A delightful pottery milk jug. Specially commissioned for the GGGS. Only a few left. A very useful Christmas present.